As a landlord that rents out property, you must have all gas appliances serviced and maintained regularly. The Gas Safety Regulations 1988 deal with landlords duties to ensure that the tenants are safe within their property. All tenants must be provided with a Gas Safe Certificate within 28 days of the check being carried out or if new tenants move into the property. If you require more details, visit the Gas Safe Register website for information. All of our team of Cardiff plumbers hold all of the valid qualifications in order to provide landlords with a gas safe certificate. Gas Safety Certificates can often be called a CP12 and must be renewed every 12 months by a Gas Safe Registered Engineer. All Engineers at N.J Harkus Heating and Plumbing Ltd hold valid qualifications, which means that we can provide your property with a gas safe certificate after the safety checks. An Example Gas Safety Certificate can be seen from the Official Gas Safe website here. When you call us to perform a gas safety check in Cardiff, we will perform a thorough inspection of your property. The appliances in particular which we will be inspecting include gas cookers, gas boilers, gas fires, gas water heaters and gas pipework. It is important to note that if your tenants bring their own gas appliances into the property, they are responsible for those gas appliances. 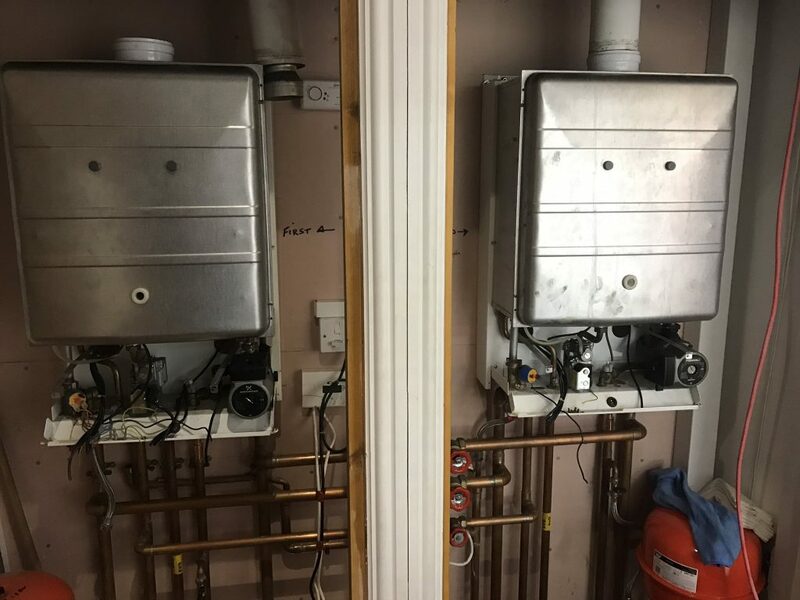 However, the gas appliances that they are connected to such as the pipework, flue or chimney will still be your responsibility. If your property requires remedial works in order to obtain a gas safety certificate, we can offer a free quote to repair the fault and then provide you with a certificate. Our team liaise with many Landlords throughout Cardiff and South Wales to provide a regular service at a discounted price for multiple properties. When you notice that gas appliances are not working as expected, you shouldn't wait until the day before the inspection. Whether you require a boiler service or even a new bathroom fitted, get in touch today for a FREE quotation.